You don't hear much about the King of Hearts. The Queen of Hearts is of course famous from Alice in Wonderland, but the King just doesn't get much attention. 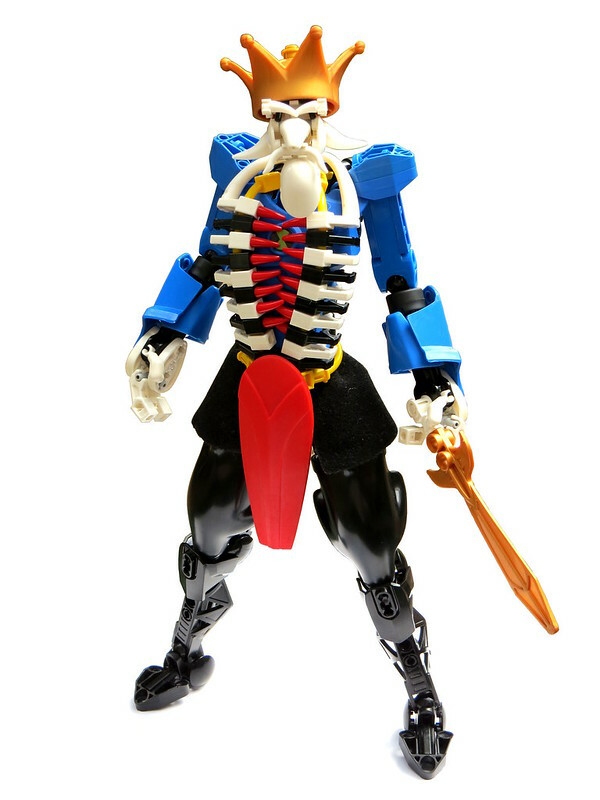 Well builder Likus is here to change all that with this well crafted and badass figure. She might be yelling "off with his head" all the time, but the king here looks like he would just take care of that himself.